This Officially Licensed NCAA Mirror is the perfect gift for the College Sports Fan in your life. 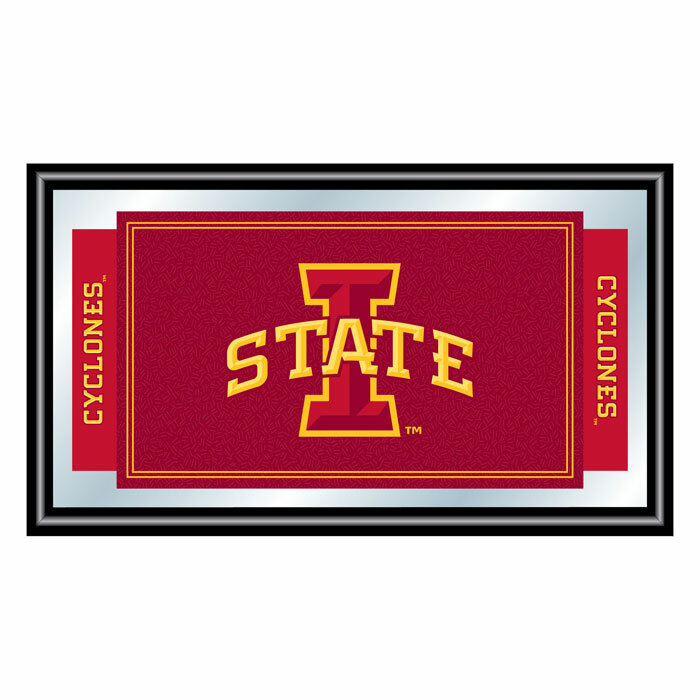 This is an official Iowa State University "Cyclones" mirror and it's a must have for your game room wall! Great for gifts and recreation decor. Click on the bar below to review this product!